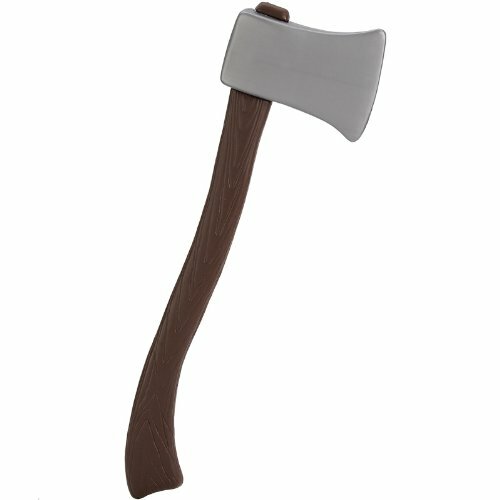 Add the final touch to your themed costume with this 24 inch axe by Jacobson Hat Company. Made of 100% Polypropylene for durability. This authentic-looking sword is the perfect costume accessory for themed parties, Halloween, and cosplay. Great gift idea for any occasion; Perfect for holidays, birthdays, and more.